Getting through a divorce is tough, especially when you have a special needs child. 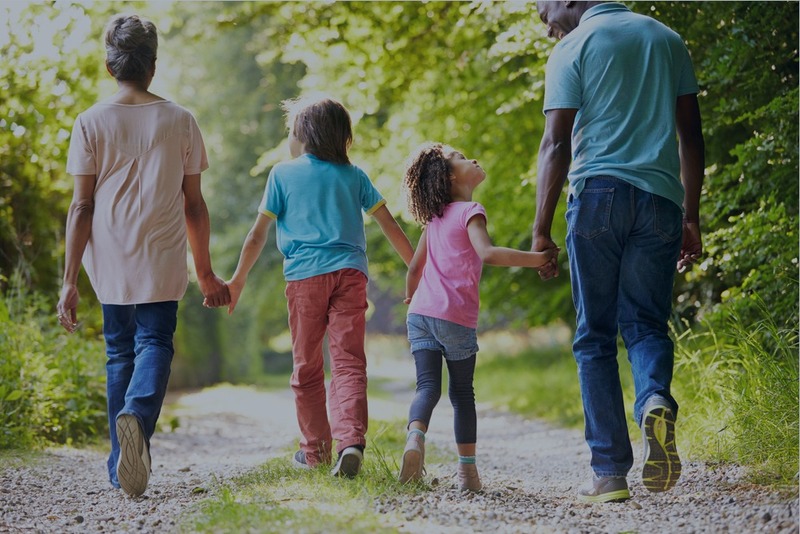 If you are the parent who will have full custody, it might feel like is all up to you—your child’s health, education and long-term planning for the future. Being alone in all of this can be scary and overwhelming. All the things that you need to figure out, including child custody, visitation and financial support, are much more complex and challenging with a child with a disability. That’s why it is important to speak with experts who can help you through the process. Make sure you consider each of your child’s needs and you let those who are assisting you know what they are. The charts used for divorce settlements to determine child support do not take into account the extra expenses spent for a child with special needs. Your child may require a bunch of additional things such as therapy, medical care, services and equipment, nutritional supplements, or paid respite care. You should write down all of these costs in detail because they need to be accounted for as disability-related expenses in the divorce agreement. 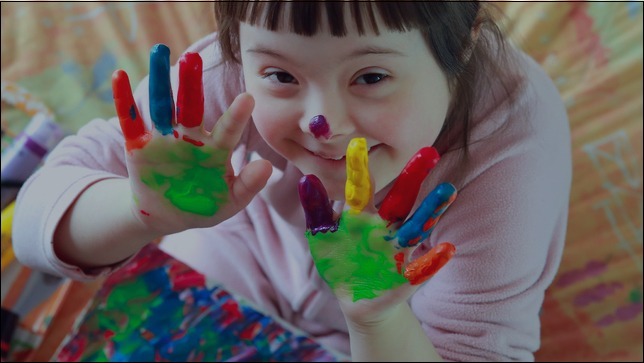 If you receive government benefits such as IHSS for your child with special needs, it is essential that you work with a special needs’ attorney and an experienced financial adviser to eliminate risk of losing your child’s funding. 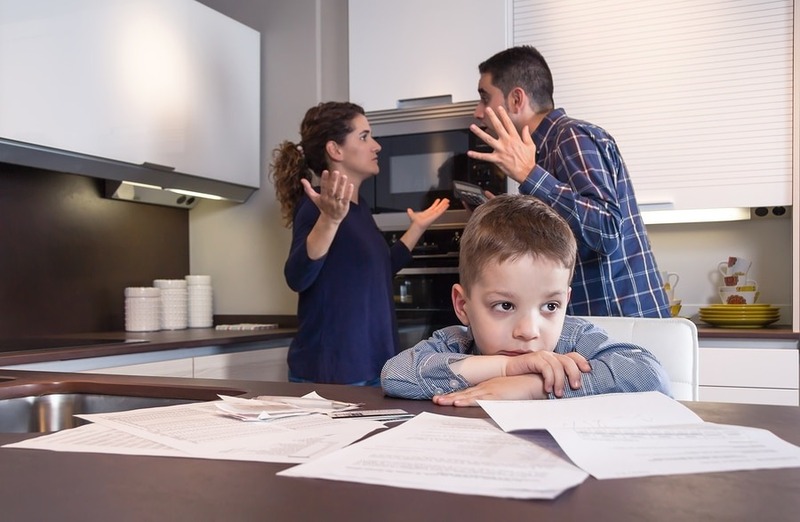 Divorce attorneys do not always know how child support payments made directly to the custodial parent negatively impact government benefit programs like SSI and Medical. In-kind alimony and/or child support should be considered so you can keep getting your financial benefits. It is critical to address these issues during the divorce process. From a legal perspective, the goal is to identify and understand how to figure out what your child’s best interests are. This includes who your child will live with predominately, how much contact he or she will have with the other parent, and how much child support will be paid. A parenting plan should list fundamental information and instructions in detail. A good starting point is to figure out what you and your spouse agree on concerning your child’s disabilities and abilities. Managing the care of a child with special needs is often a full-time job and the effect on the custodial parent’s income should be considered when establishing custody and alimony. Since caring for your child with special needs may extend well beyond when he or she becomes an adult, you need to construct your divorce agreement for the long-term. In forming a divorce agreement, special care must be given to parenting arrangements, estate planning and your child’s transition to adulthood. This includes planning for your child in the future: guardianship, eligibility for benefits, employment, recreation and social skills, independent living, or custodial care. If your child with a disability has severe impairments, you will have to face the reality of life-long caregiving and, perhaps, co-parenting. Use appropriate special needs trusts, in coordination with public benefits and in contemplation of gifting plans and long-term care insurance. Effectively direct support obligations and parenting plans in the divorce settlement to provide for more quality of life for your child. Make the system works better for you and your family by taking a practical look at what special needs exist and how they are appropriately addressed in the arena of divorce.